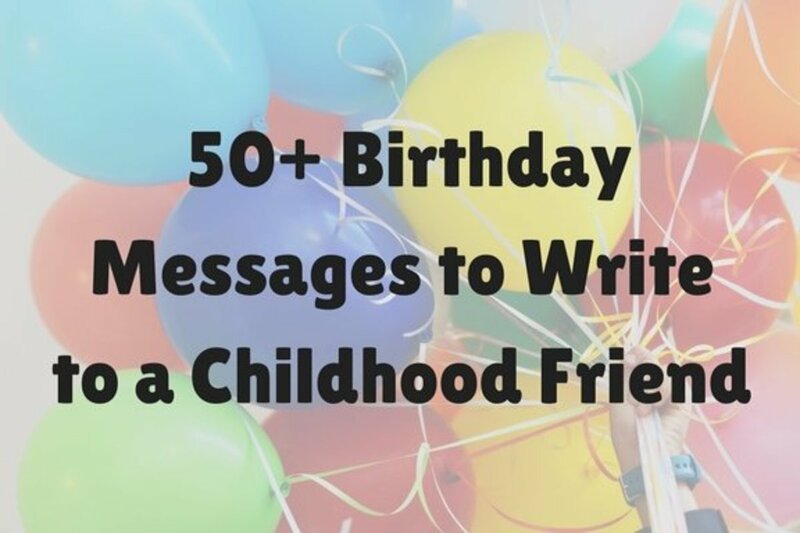 Your childhood friend's birthday rolls around, and you're left racking your brain for a message to write inside their card. 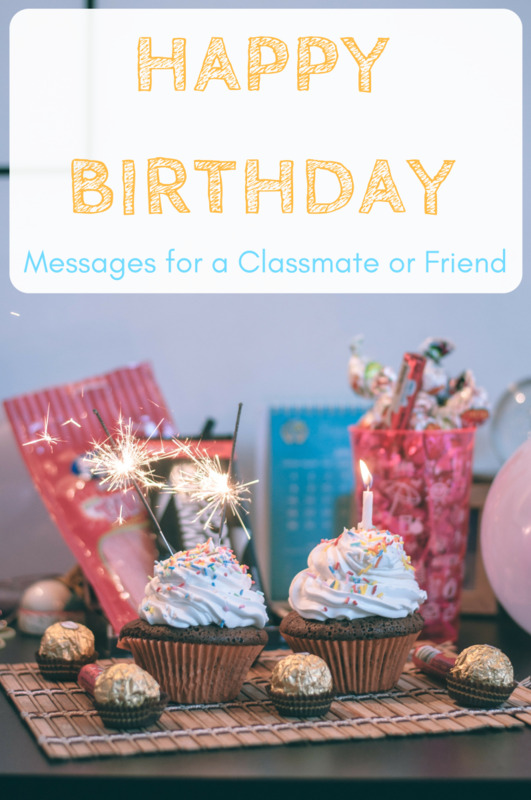 I've provided a few notes and sayings you can share in a greeting card or post on social media. Show how happy you are to have them in your life and share the memories you've made with them over the years. 1. We've been friends for over twenty years. You deserve nothing but the best on your big day, and I'm so thankful for everything we've been able to experience together. I wish you the best birthday ever! 2. Happy birthday! I wanted to let you know how much I care about you and hope your day is as awesome as you are! 3. You're my best friend and a huge blessing in my life. Wishing you all the best because you deserve it! 4. I can’t wait to see everyone and celebrate your birthday with you, best friend! 5. Another year older, another year wiser. I hope everything today excites you for the year to come. 6. I wish I could make it to your birthday party to celebrate with you! Have a wonderful day, and I look forward to catching up with you soon! 7. You have no idea how much you mean to me. 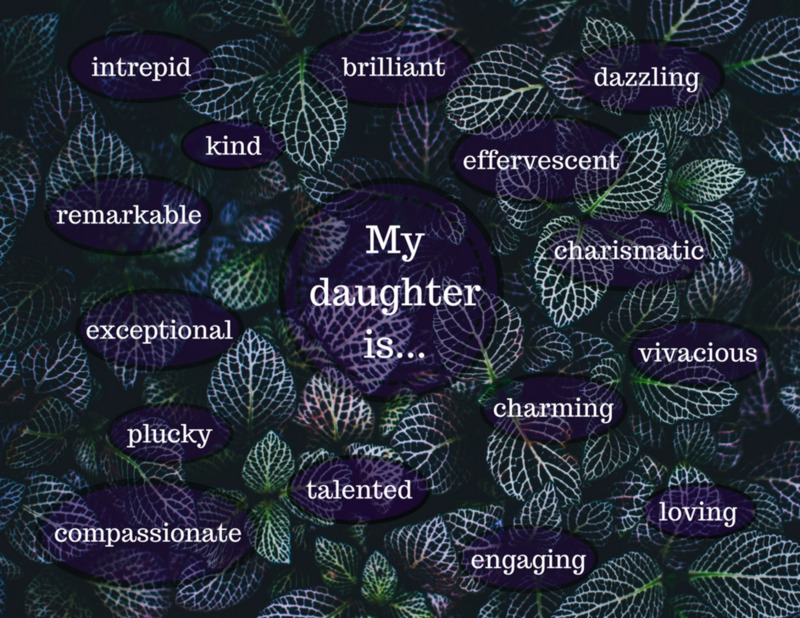 I think of you often, and wish you a lovely birthday! 8. I hope beautiful things happen to you today and forever. Happy birthday! 9. Thanks for always taking the time to put a smile on my face. Let's celebrate your special day and make memories to treasure forever! 10. You're the most fantastic person I've ever met. 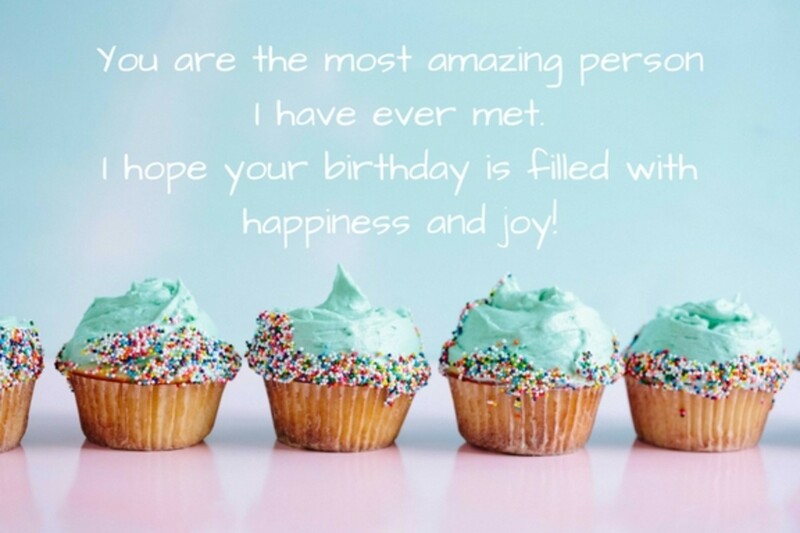 I hope your birthday is filled with happy moments and joy! 11. I wish I could celebrate with you today, but I still wanted to wish you a wonderful birthday. Have a good one! 12. We're so excited to celebrate your birthday with you this year. We wish you luck, health, and happiness! 13. You've always been kind to me. I wish you nothing but the best and want to let you know that you're a fantastic person! 14. I'll miss celebrating your big day with you. Happy birthday! I miss you! 15. I miss your smile and everything about you. Here's to wishing you a very happy birthday, best friend! 16. 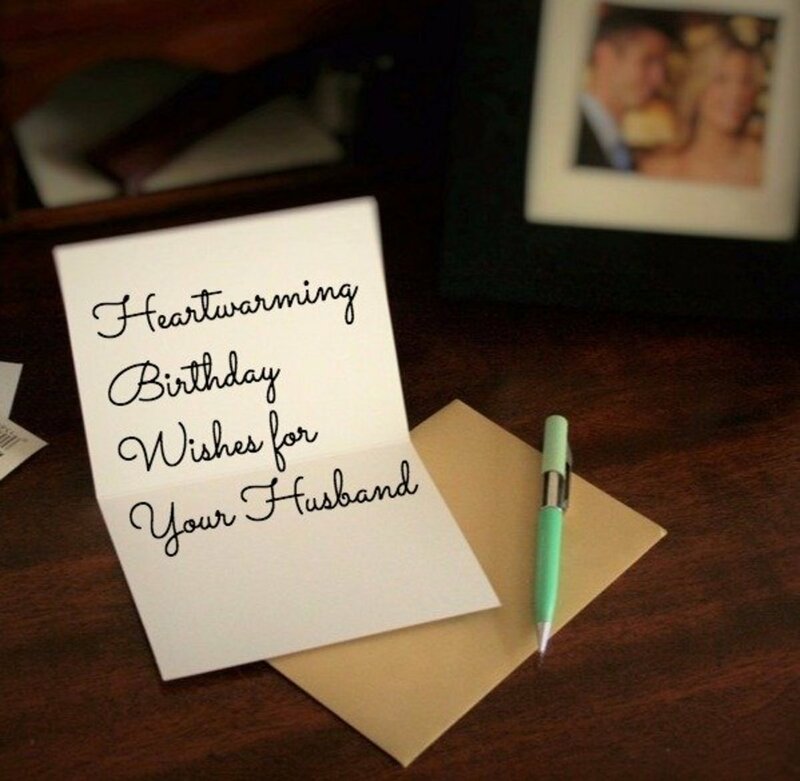 I want to send you lovely birthday wishes. May this year and the coming years bring you many sweet memories! 17. Our friendship since childhood has always meant so much to me. Happy birthday, and thank you for everything! 18. Have a fun-filled celebration on your special day! 19. You always look ten years younger than you actually are. I hope you share your secrets with me someday. In the meantime, happy birthday! 20. Great people like you are hard to find and even harder to keep around. I wish you all the best and a happy birthday, my dear friend! 21. Thank you for the sweet memories we've been able to share for the last fifteen years. If I could go back to our childhood, I wouldn't want to change anything about our friendship. Happy birthday! 22. I remembered today is your birthday, and I started thinking of all the exciting times we had in college. You’re such a great friend. Happy birthday! 23. Happy birthday to you! One of my greatest joys in life is having someone like you by my side. Thank you for believing in me and challenging me to become a better friend by being the best one ever! 24. You're my best friend and second to none. Thank you for being an important part of my life ever since childhood! I hope you have an unforgettable birthday. 25. I want to wish you a very happy birthday. Here's to making more amazing memories in the years to come. I hope all of your birthday dreams come true! 26. I'll never forget the memories of the times we shared, and I'm so inspired by everything you do. Happy birthday! 27. Every memory shared with you is a treasure that will never fade away. Congratulations on reaching another year, and a very happy birthday to you! 28. I think of you often, and it's an honor to be a part of your birthday festivities. I hope you enjoy your day to the fullest. Happy birthday! 29. Happy birthday! I wish we could celebrate your special day together like we did when we were young. Enjoy your day and get some rest! 30. I wish you amazing days ahead with lots of beautiful things that make life great. 31. Putting a smile on people’s faces is your superpower. On your special day, I pray you continue to grow in wisdom and understanding to fulfill your dreams and make the world a better place. Happy birthday! 32. This birthday celebration reminds me of the beautiful memories we shared together. You're more than my best friend. You're my brother! I wish you the happiest of birthdays! 33. You're such an awesome friend and honestly, my superhero. I hope you have luck, health, and happiness! 34. I'm glad to have a friend like you to go through life with me. The childhood experiences we shared will be in my heart forever. Happy birthday! 35. I’m indebted to you for your extraordinary friendship. Your support and care made me who I am today. Happy birthday to a talented and amazing friend! 36. I wanted to thank you for all the love and care you've shown me ever since we met as kids. I hope you find happiness beyond your wildest dreams. Happy birthday! 37. Here’s to wishing my childhood friend (that's you!) a very happy birthday and many fantastic years ahead! 38. I want to let the whole world know what an incredible friend you are. I hope you have an unforgettable birthday! 39. I could travel the world and never find someone who is as good of a friend as you. Thank you for being you. Happy birthday, best friend! 40. Making people smile is your superpower. Thank you for being so kind and caring. I wish you the best of birthdays! 41. Thank you for your kindness and support. Here's to using your birthday to celebrate the hero you are! 42. Today is your day. 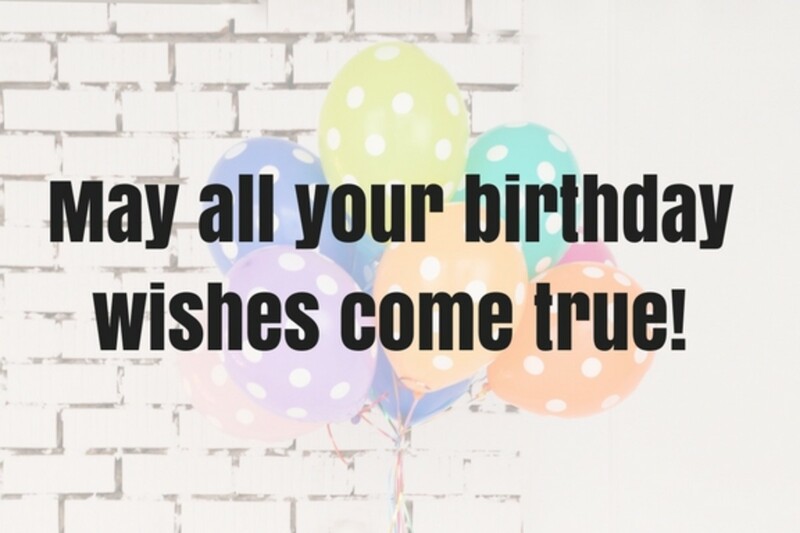 May all your birthday wishes come true! 43. 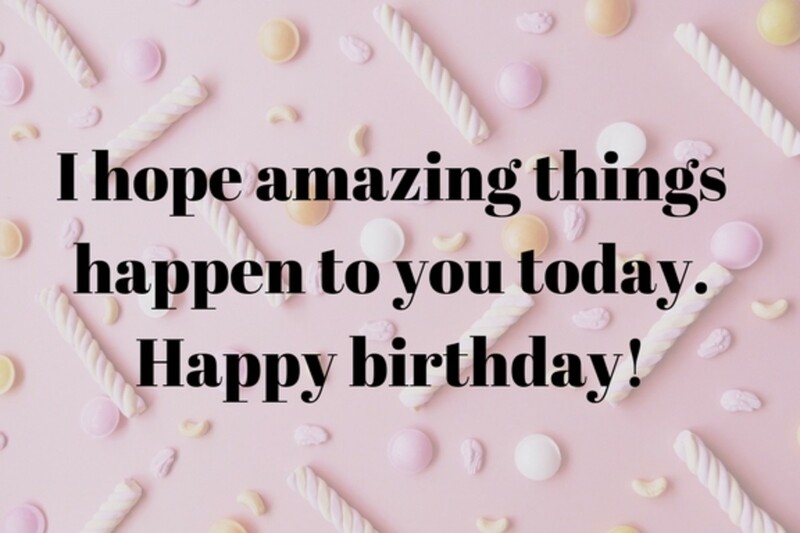 I hope you have a wonderful birthday! 44. You inspire me every day. Have a fantastic birthday, best friend! 45. Finding a friend like you is almost impossible. Happy birthday to you! 46. You're an incredible roommate and friend. I don't think I could have gotten where I am today without you. Here’s to wishing you a lovely birthday and unforgettable year ahead! 47. I've traveled far and wide but haven't met anyone as loving and caring as you. 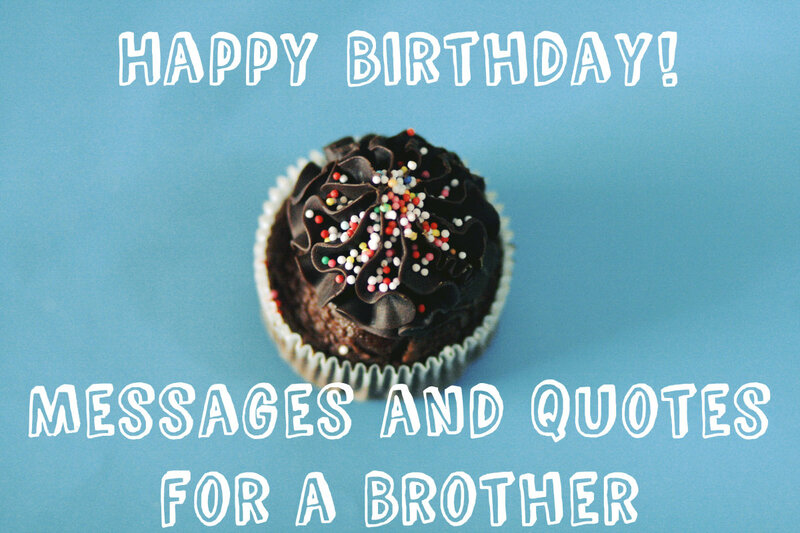 I wish you all the best and hope you have a blessed birthday! 48. I wish you lots of happiness and good health in the years to come! 49. I wanted to wish you good luck in your future endeavors and a fantastic birthday! 50. Happy day of birth, my friend! Let's celebrate tonight! 51. If someone asked me to talk about my childhood, the story wouldn’t be complete without you. Happy birthday! 52. As you turn [insert age] today, know that I will always be there to celebrate with you!